As the jacket of this movie and its celebrity are famous the pants have also created its own space and people have been going crazy to grab these beauties for sure. 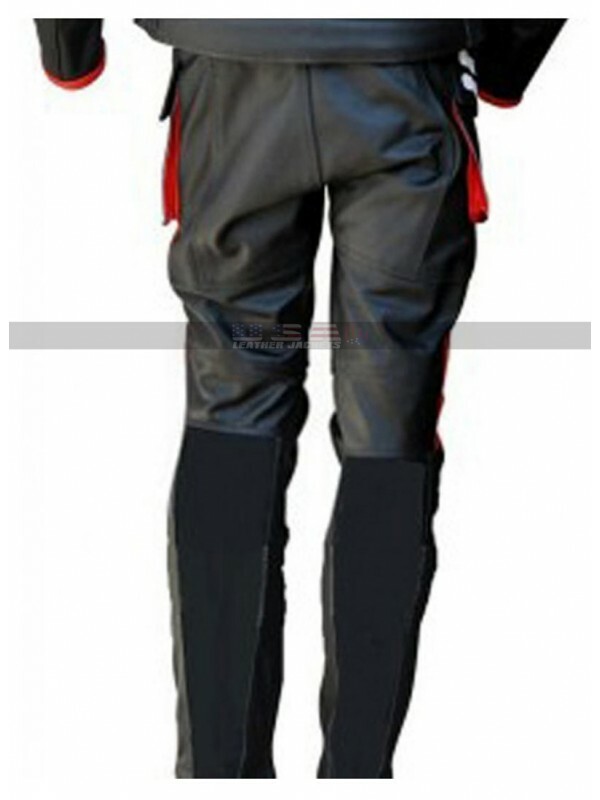 This pant is made using the leather finished material and looks perfectly flawless to go for. 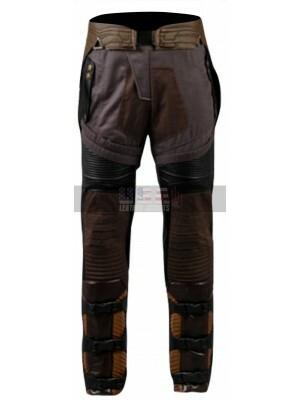 This Age Of Ultron Costume pant has been offered in choice of either genuine leather of faux leather and the finishing is all perfect with the soft lining that ensures durability as well as comfort. 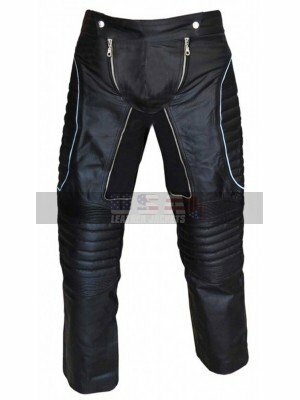 This Captain America leather pant is provided with a variety of sizes and the buyers may also get their size customized and carry it n their favorite jacket or shirt. 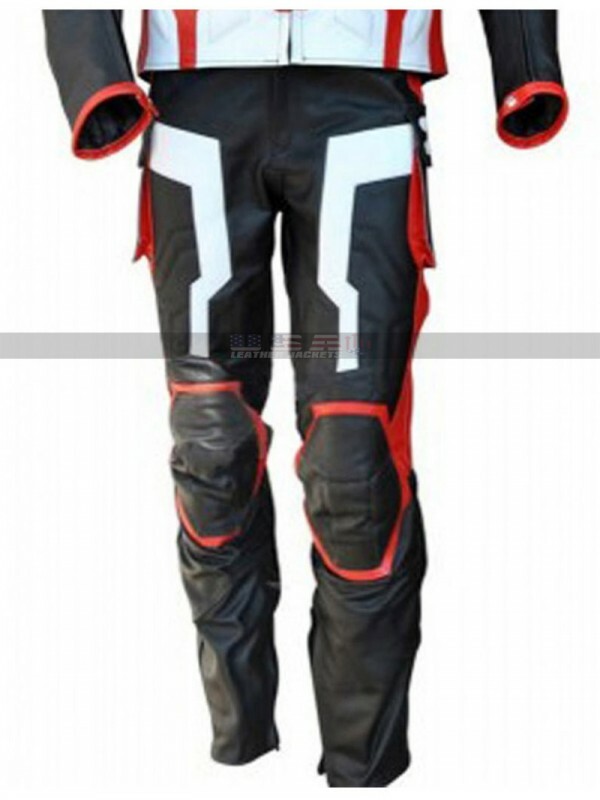 This Steve Rogers leather pant is a combination three colors being maroon, white and black and the front features a pattern followed by sufficient styling to have hands on. This Chris Evans pant is a perfectly suitable option for the causal instances and the fans of Captain America might love to have these for sure in their hands to enhance their appearance as well as their style to perfection. This color, material and style everything is just up to the mark to go for. 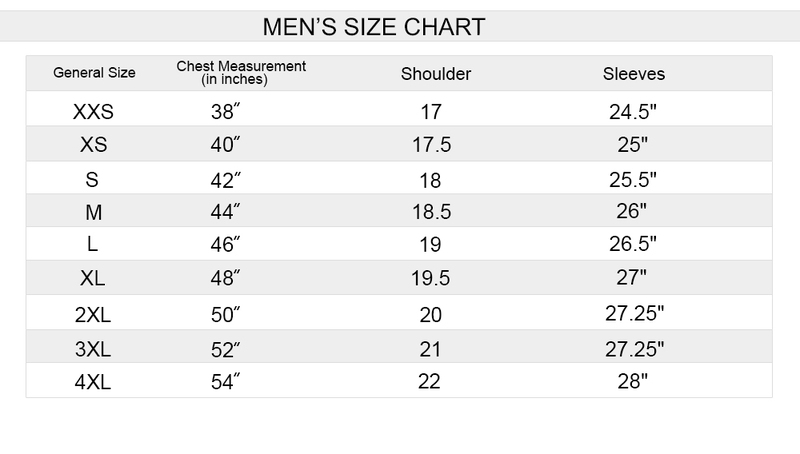 Shopping for attire is always something that matters much fo.. 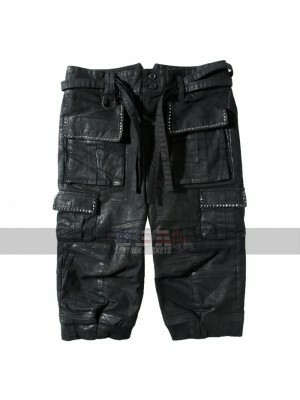 Final Fantasy XV Noctis Lucis Caelum Costume Shorts There..
BAD Concert Michael Jackson Metal Rock Pants Pants are a .. 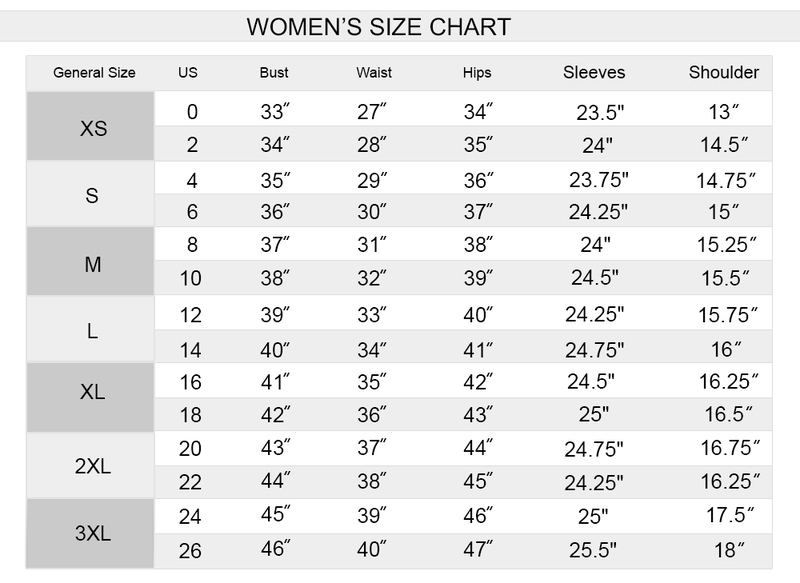 Pants are always very important and having a variety of pant..